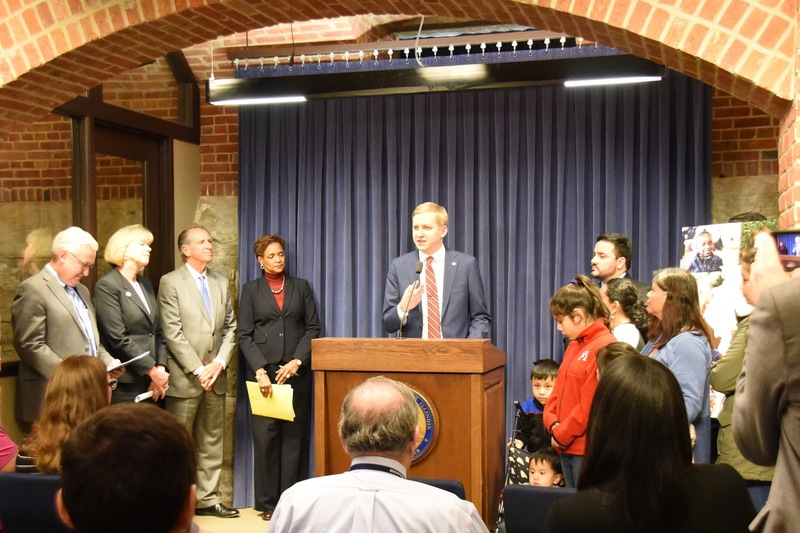 DIXON… State Representative Tom Demmer (R-Dixon) joined a group of Illinois legislators from the House and Senate this week in announcing the creation of a Children’s Health Caucus. The caucus will examine data on the current health and well-being of Illinois children and adolescents. The caucus will be co-chaired by Sen. Senator Julie Morrison (D-Deerfield), Sen. Chuck Weaver (R-Peoria), Rep. Camille Lilly (D-Chicago) and Rep. Demmer.